Interesting post, and great Segway image. Is it your image? The National Research Council is interested in including it in a report, but needs to acquire necessary permissions. If it is your image please let me know, and otherwise if you could let me know your source it would also be a great help. 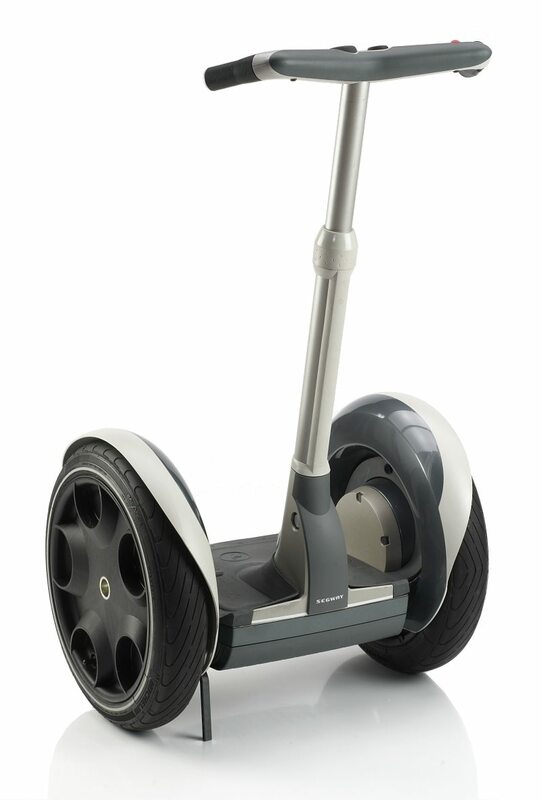 There are lots of great reasons to legalise Segway Personal Transporters – and no valid reasons not to. Everyone should have the choice to use one of these machines, whatever their reason – be it enhancing their mobility or reducing their commute costs – whilst at the same time reducing their carbon emissions.